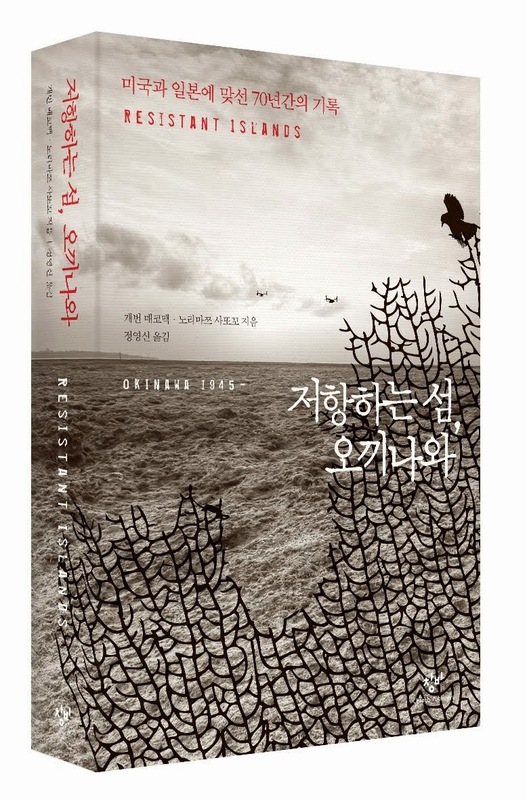 See below an article by Douglas Lummis that appeared in the March 19, 2012 edition of Kyunghyang Shinmun in Korea. 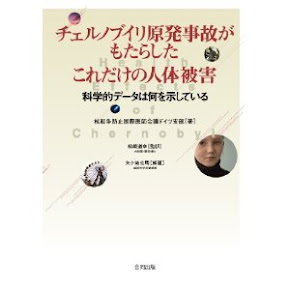 Also see Hase Michiko's report on the post-Fukushima "Nuke Power to Tokyo!" 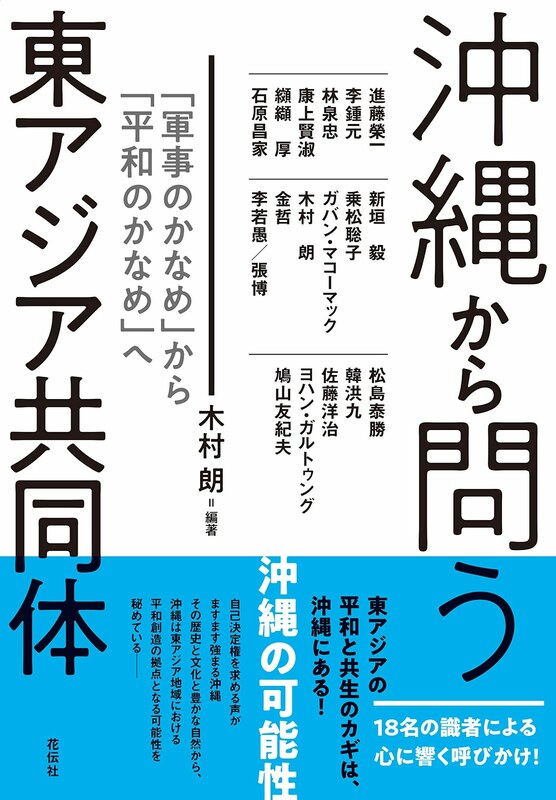 demonstration and Satoko Oka Norimatsu's article on Fukushima and Okinawa. The book was a great success at revealing big-city egotism. The people of Tokyo (and Osaka as well) want the electricity, but not the danger. The same is true today. Many people haven’t grasped the significance of the fact that the melted-down nuclear power plants at Fukushima are owned by the Tokyo Electric Company. The electricity they generated was sent to Tokyo. 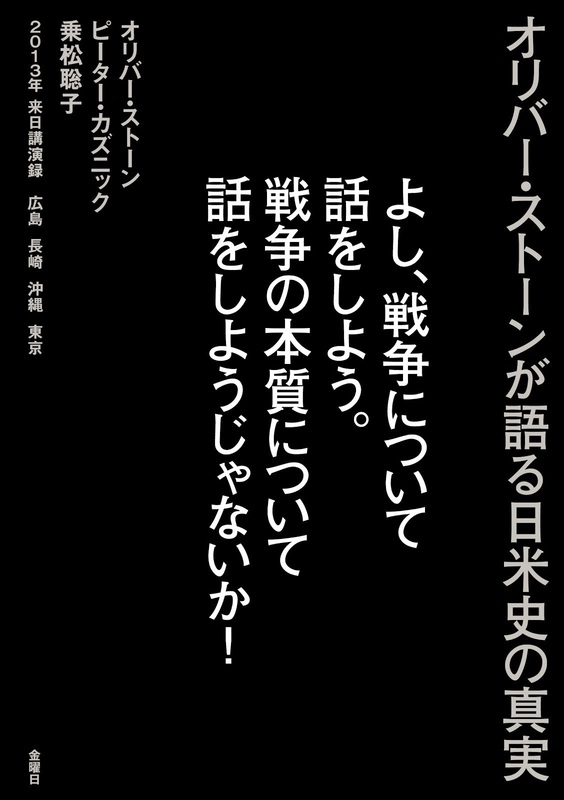 The people who live in Fukushima get their electricity from a different company. 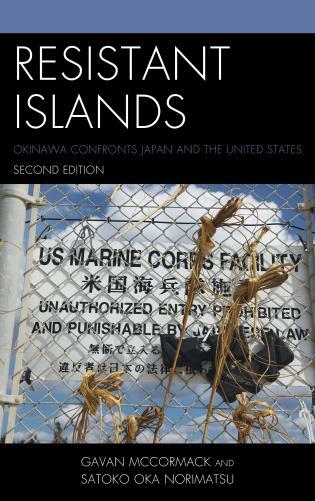 There is a similar story behind the fact that 75% of the US military bases in Japan are located in tiny Okinawa. The great majority of the Japanese public wants the US military near to (as they imagine) protect them, but not too near. 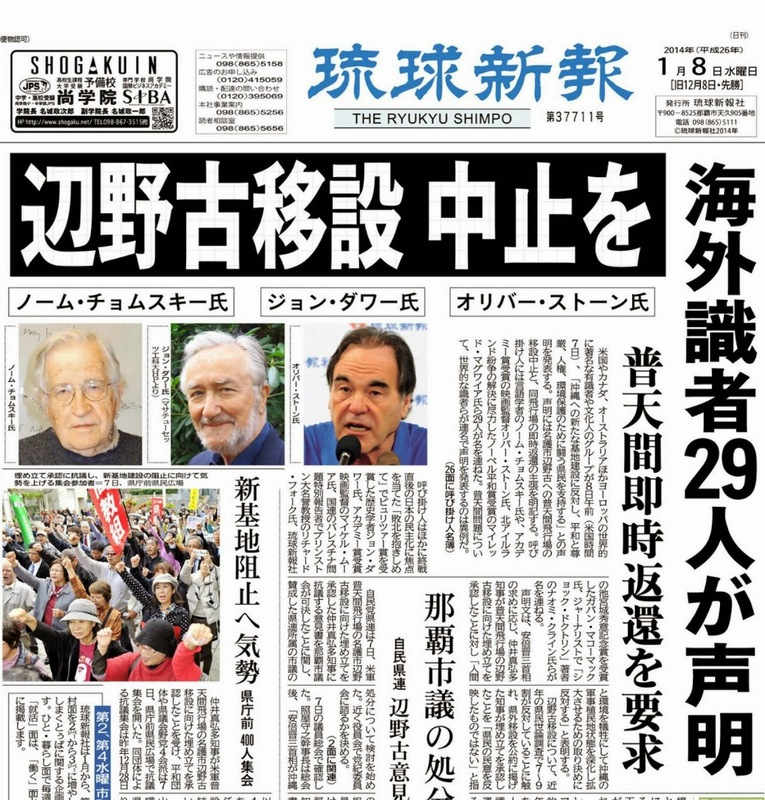 Opinion polls show that over 70% of the Japanese people support the Japan-US Security Treaty, which provides for locating US military bases in Japan. 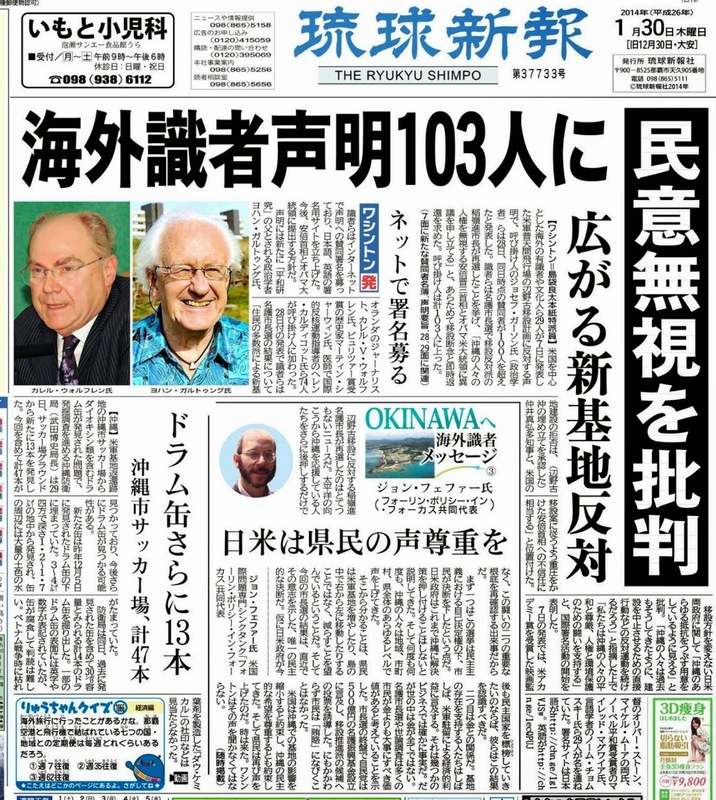 As I wrote last time, far fewer Okinawans support that treaty – in an opinion poll done a few years ago, just 7% responded that they thought the treaty “contributed to the security of East Asia.” Okinawans have no historical memory of a military presence making them safer. 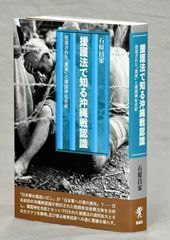 The 1945 Battle of Okinawa, in which between a quarter and a third of the Okinawan people were killed, took place because there were Japanese military bases there. And if war comes to Okinawa again, it will be because of the US bases on the islands. 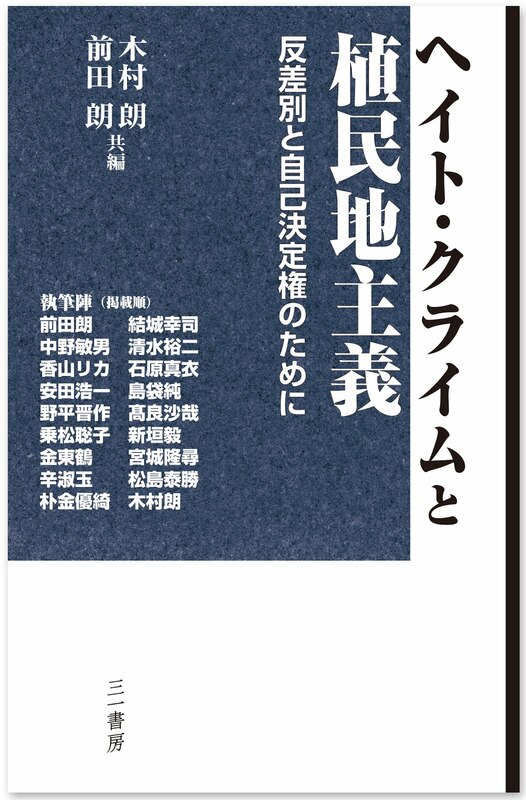 A growing number of Okinawans are becoming sensitive to the fact that this unequal distribution of the bases is a form of discrimination, and that they are being treated as a colony. They are saying, The Yamato Japanese are the ones who want the US military to protect them, so isn’t it reasonable to locate the bases in Yamato Japan? In particular, shouldn’t the US Marine Air Base at Futenma be relocated to mainland Japan rather than to northern Okinawa? So far the Japanese Government absolutely refuses to consider this idea. It is a virtual taboo. 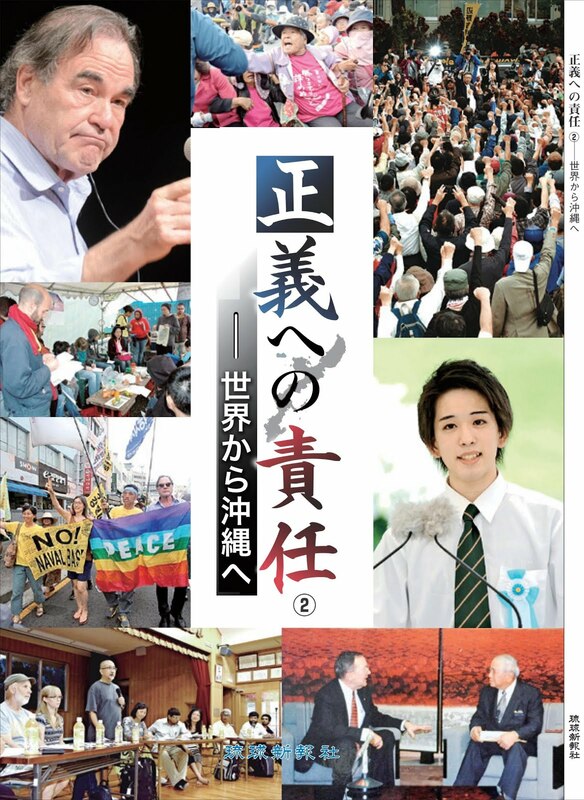 Thus, the anti-base movement in Okinawa is evolving from an anti-war movement to an anti-war/anti-colonial movement. 그는 나의 놀라는 표정에도 말을 이어갔다. 이 책은 대도시의 이기주의를 까발리는 데 대성공을 거뒀다. 도쿄 사람들은 전기를 원하지, 위험을 원하지는 않는다. 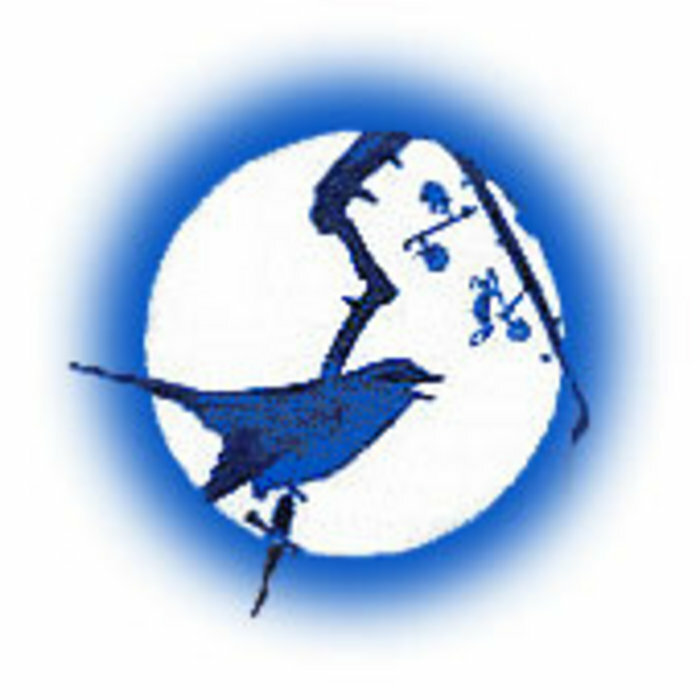 지금도 마찬가지다. 많은 사람들이 노심이 녹아내린 후쿠시마 원전이 도쿄전력 소유라는 사실의 의미를 이해하지 못한다. 원전에서 생산된 전기가 도쿄로 보내진다는 뜻이다. 후쿠시마 사람들은 다른 회사의 전기를 쓰고 있다. 주일 미군기지의 75%가 오키나와라는 작은 섬에 집중돼 있다는 사실도 비슷한 차원에서 설명할 수 있다. 일본인 절대 다수는 미군이 주둔하며 그들을 보호해주길 원한다. 하지만 그들이 너무 가까이 있기를 원하지는 않는다. 여론조사를 보면 일본인 70% 이상이 미군기지 주둔을 가능하게 하는 일·미 안보조약을 지지한다. 하지만 내가 지난번 칼럼에서 썼듯이, 오키나와 사람들은 극소수만이 이 조약을 지지한다. 몇년 전 여론조사에서 7%만이 “일·미 안보조약이 동아시아 안보에 기여하고 있다”고 답했다. 오키나와 사람들은 군대 주둔으로 더 안전해졌다는 역사적 기억이 전혀 없다. 오키나와 사람 4분의 1 내지 3분의 1이 숨진 1945년 ‘오키나와 전투’는 일본 군대가 거기 있었기 때문에 일어났다. 오키나와에 전쟁이 또 일어난다면 이번에는 미군기지 때문일 것이다. 이처럼 불공평한 미군기지 배치가 일종의 지역 차별이라는 사실에 점점 더 많은 오키나와 사람들이 눈을 뜨고 있다. 그들은 미군의 보호를 원하는 사람들은 바로 ‘야마토 일본인’들이니 미군기지들도 일본 본토에 두는 게 합리적이지 않으냐고 말한다. 특히 후텐마의 미 해병대 공군기지는 오키나와 북부보다 일본 본토로 이전해야 하는 것 아니냐는 것이다. 일본 정부는 이 방안을 고려하는 것조차 거부하고 있다. 그 방안은 금기나 마찬가지다. 그리하여 오키나와 미군기지 반대운동은 반전운동에서 반전·반식민주의 운동으로 진화하고 있다. 지난 가을 히로세가 오키나와에 와서 후쿠시마 참사에 대해 얘기할 기회가 있었다. 우리는 ‘원전을 도쿄로’라는 아이디어와 ‘후텐마 기지를 야마토 일본으로’ 운동이 유사성이 있다는 데 공감했다. 나는 그에게 한 가지 차이점이 있다면 히로세의 아이디어는 풍자이고, 미군기지 본토 이전 아이디어는 정말 진지하게 얘기되고 있는 점이라고 말했다. 이에 히로세는 강하게 부정하며, 그 역시 매우 진지하게 원전을 도쿄로 옮기는 운동을 하고 있다고 했다. 그는 “원전을 도쿄로 옮기는 것만이 도시 사람들로 하여금 문제의 심각성을 이해할 수 있게 하는 방안”이라고 말했다. 오키나와 나하에서 그와 대화를 한 뒤 나는 이 주제에 대한 그와의 공개 대담을 가졌다. 대담은 유튜브 동영상(http://www.youtube.com/watch?v=r6eOAfF56_k)을 참고하면 된다. 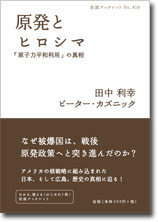 Introducing a book to be published in July, 2012. See also the publisher's website. 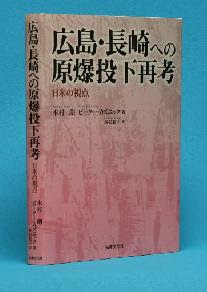 This book offers the first comprehensive overview of Okinawan history from earliest times to the present, focusing especially on the recent period of colonization by Japan, its disastrous fate during WWII, and its current status as a glorified U.S. military base. The base issue is a hugely hot-button controversy in Japan and has become more widely known in the wake of Japan’s recent natural disasters and the U.S. military role in emergency relief. 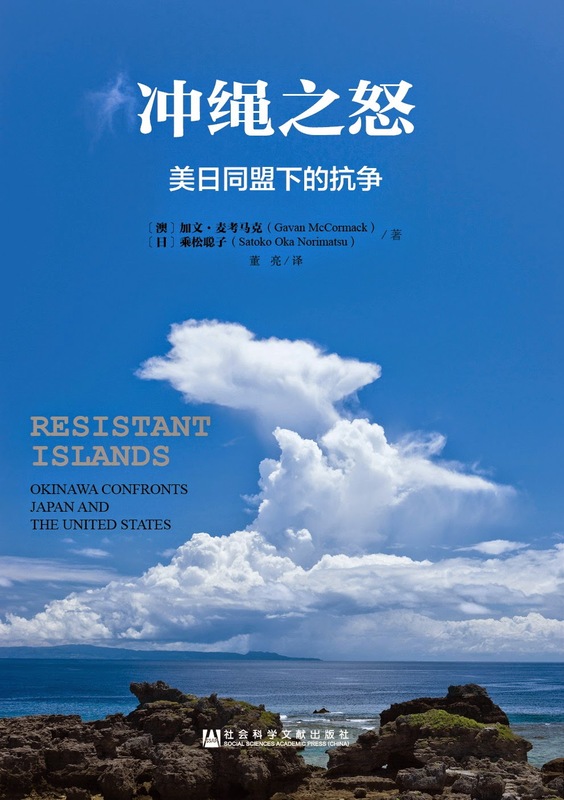 Adopting an “Okinawa-centered” view of Japan’s post-Cold War history and the U.S.-Japan strategic relationship, the authors focus on the 15-year Okinawan resistance against the U.S. and Japanese governments’ plan to build a new Marine air/naval base at Henoko, on the northeastern shore of Okinawa. 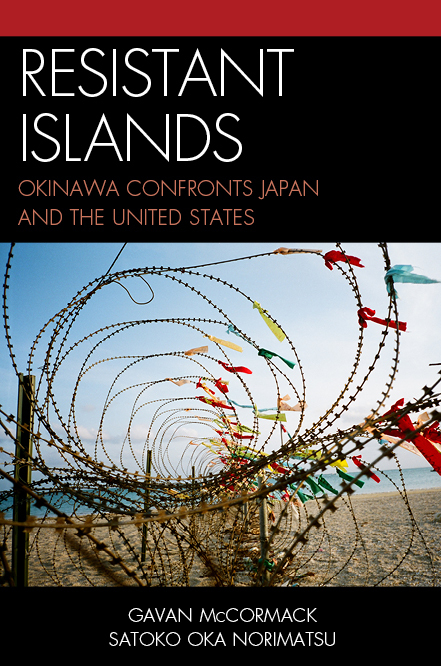 They set these contentious issues in the context of Okinawa’s pivotal role in U.S. Pacific strategy, particularly its recasting in the post-Cold War era. More broadly, Okinawa rejects the base-dominated role allocated it by the U.S. and Japanese governments under which priority attaches to its military functions, as a kind of stationary aircraft carrier. The result has been to throw U.S.-Japan relations into crisis, bringing down one prime minister and threatening the incumbent if he is unable to deliver Okinawan approval of the new base. 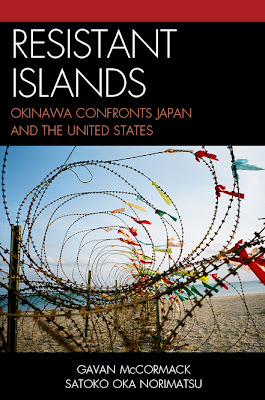 Okinawa thus has become a template for reassessing the troubled U.S.-Japan relationship; indeed, the geopolitics of the U.S. empire of bases in the Pacific. 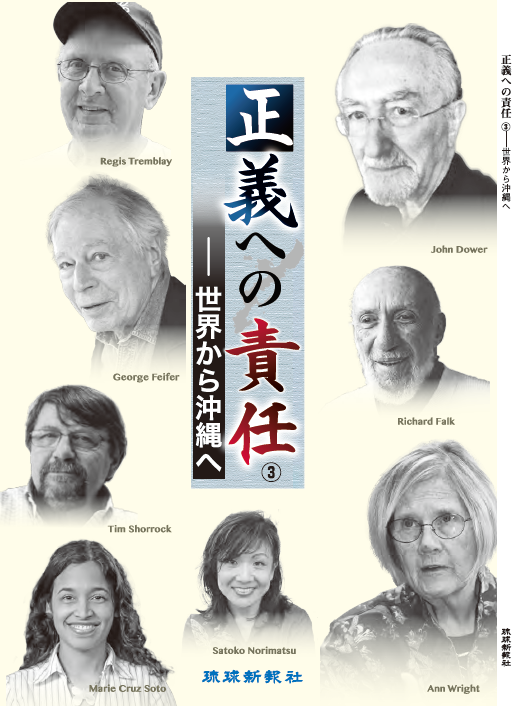 *** Chapter 12 presents voices from Okinawa: Yonamine Michiyo, Miyagi Yasuhiro, chinin usii, Kinjo Minoru, Ashimine Yukine, Yoshida Kensei, Urashima Etsuko, and Ota Masahide. 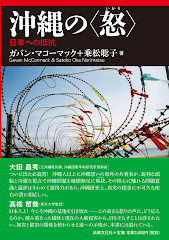 Gavan McCormack is emeritus professor in the Research School of Pacific and Asian Studies at Australian National University in Canberra. Satoko Oka Norimatsu is founder and head of the Peace Philosophy Centre in Vancouver and a member of the University of British Columbia’s Centre for the Study of Historical Consciousness. See Rowman and Littlefield's website.